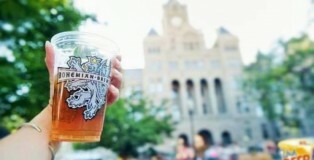 New Utah breweries are opening at a rate not seen in a generation, if ever. 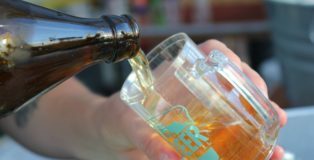 The boom is providing plenty of options for craft beer lovers to drink directly at the source. 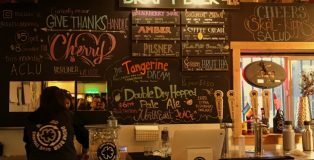 At peak times, many brewery taprooms are filled with good beer and lively conversations. However, as with any business, it’s not all-bustling, all the time. 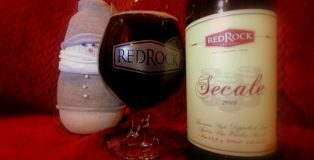 Chris & Sylvia Hollands and our Utah team take a look at the year in beer, 2018. 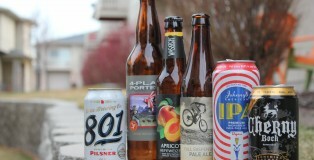 From new laws to near beers, the PorchDrinking.com Utah team covers everything from local occurrences to the national and regional scene, and that’s reflected in the picks from the crew. So, let’s take a final look at 2018, shall we? When: Saturday, August 27, 2016 from 2 p.m. to 8 p.m.
At the time you are reading this, we are either recovering from a week long hangover or dead! 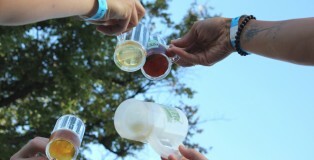 GABF would be the way to die. Hundreds of breweries bringing the best beers in the world. There is nothing greater than walking shoulder to shoulder with tens of thousands of like-minded people. Everywhere you turn is a new friend and a beer. Yep, pretty sure we died. Seems like the pearly gates are drenched in golden suds. 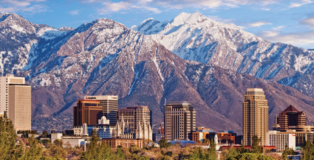 The taboos associated with Utah seem to be broad and polarizing. Locals are protective of their state. From the outside looking in you can only imagine men with five wives who belong to a cult that won’t allow you to drink alcohol. 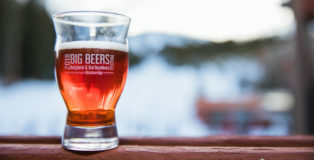 Visitors to the state seem to revel in its beauty, gloating over world-class ski resorts to the vast red rock desert in the southern regions and are often puzzled over the strange Utah liquor laws. 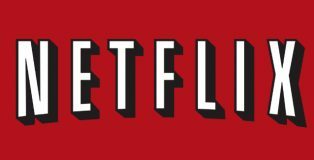 Since it’s inception, Netflix has always been a media trailblazer from shipping DVDs to offering original content on its streaming service. The California company’s success has caused most major media companies to follow in it’s footsteps by offering incredible shows to those without a traditional cable package. Netflix released a few movies early on to critical acclaim but never to the success of their various TV shows that we’ve covered twice. 2018 was the year Netflix really stepped up their game delivering original films and I’m not just talking about Roma. 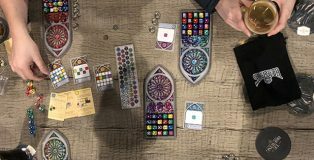 This Ultimate 6er covers six incredibly diverse and underrated gems that you might not be aware of. 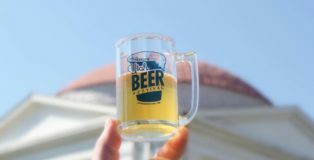 Brewery Brackets | Which College Has the Best Craft Beer Scene? In honor of the NCAA tournament, the PorchDrinking crew decided to commemorate the greatest month of the year with a little madness on our own. 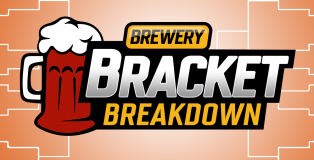 We took each team competing in this year’s bracket and wondered who’d win the Big Dance if we were to compared beer scenes from each school’s city. Brian Coleman chuckles when asked how the name Divine Lunacy, a decadent Belgian Quad, came about. But that’s not the only reason 2 Row landed on the heavenly name, he admits. 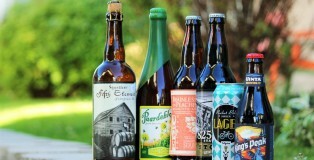 Breweries across the nation have entered an epoch of mass experimentation. 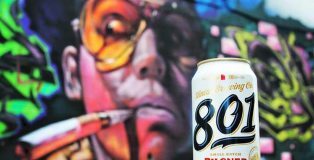 Classic Lagers have given way to the Haze Craze, and every next head brewer is trying to out-do the last. 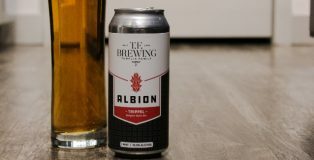 While these pioneers have been a driving force in expanding our perceptions about what a beer can be, Utah continues to lag. 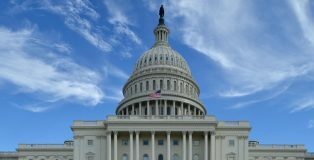 However, while most of us are busy trying to make sense of Utah’s alcohol legislation, Kiitos Brewing continues to keep pace with industry leaders. Old Man Winter is waking up. With a dramatic inhale, the air is flowing in like a tide. We get a moment of calm at the apex, followed by the full rush of winter frost signaling the changing of the seasonal guard. The ice sentinels are lumbering in, flanked by soldier pines to plant their totem, a proclamation that winter has taken over. The bitter cold drags us from the comfort of our warm weather beer. IPAs, pilsners and hefeweizens run, depleted, only to be replaced by the heavy palate crushers. 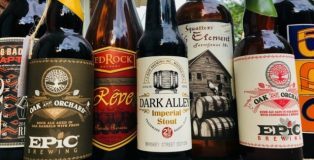 Stouts and sours reign supreme in these times as people dig into their cellars in search of something more unrelenting than the weather. While we all love the bourbon barrel aged stouts with ABVs in the teens, there will always be something magical about the ever-crushable flavors of summer. 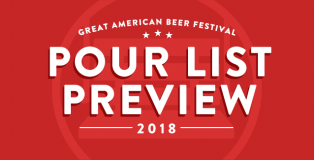 As the 2018 Great American Beer Festival approaches, I bet you’re wondering what kind of delights you can expect to sample on the festival. A hazy IPA from that Vermont brewery that doesn’t distribute in your state? 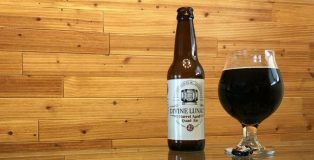 A rare whale stout aged in the most fantastic of barrels? 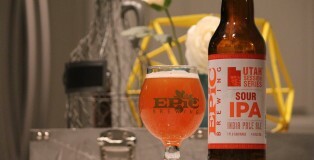 A wild, enamel-stripping sour ale full of hand-picked snozzberries? PorchDrinking has you covered!